“Da Coach” knows a thing or two about great steaks & ribs. With steakhouses in both Chicago and Pittsburgh, quality is a must. Exclusively at Chicago Steak Company – now you can enjoy Coach Ditka Hall of Fame recipe for Chicago Style Baby Back Ribs at home! 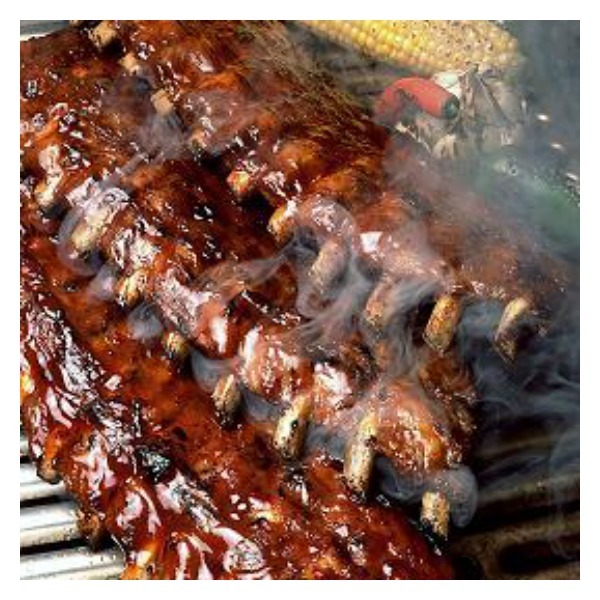 These delicious Chicago Style Baby Back Ribs are fully cooked with sauce already added. All you need to do is reheat all ribs until an internal temperature reaches 140 degrees F.